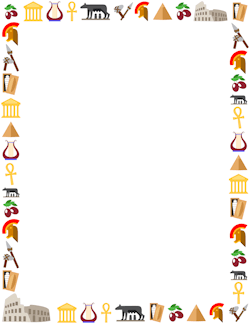 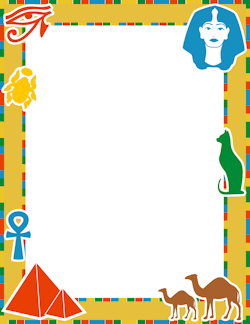 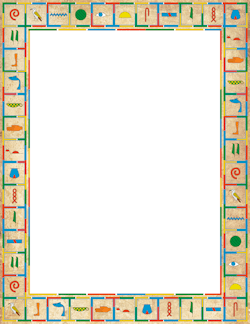 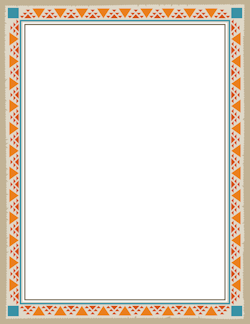 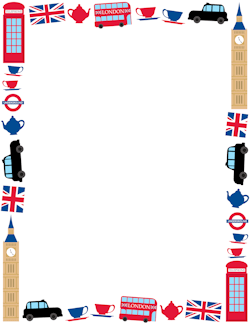 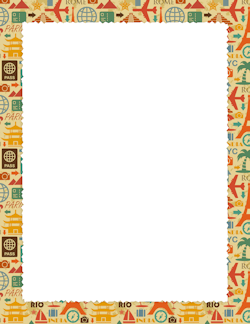 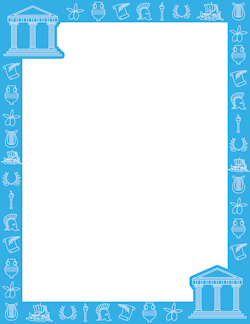 A collection of borders featuring historical themes such as Egyptian hieroglyphics and Greek-themed graphics. 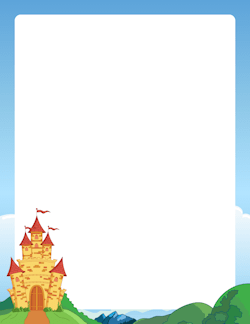 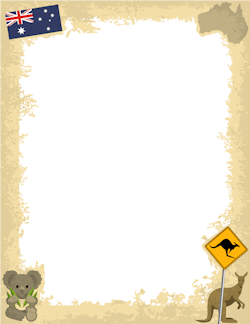 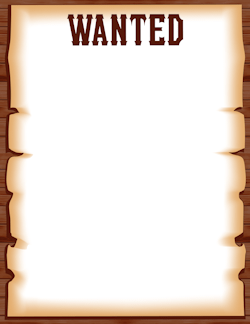 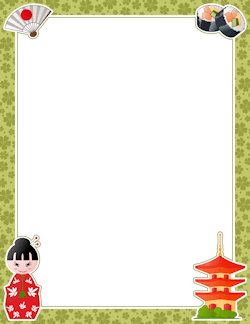 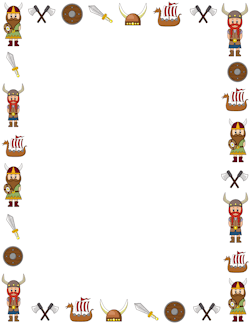 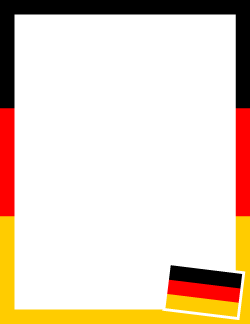 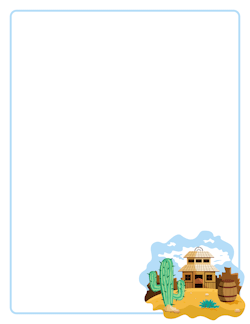 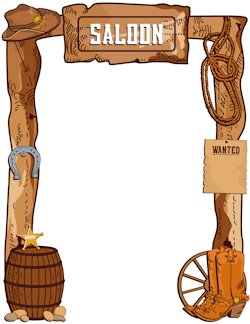 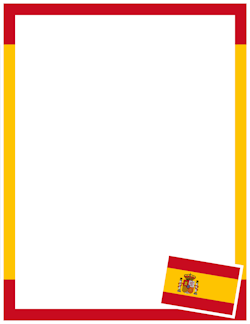 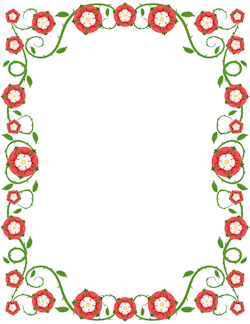 The borders are sized for 8.5 x 11 paper and are suitable for using in programs such as Microsoft Word. 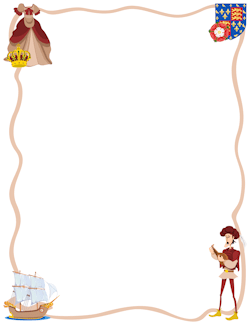 Use the borders to create handouts, worksheets, etc. 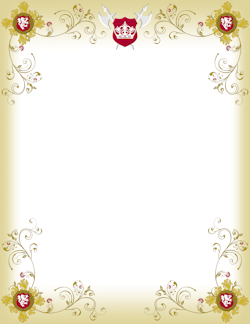 Get each border for free with a watermark or download the premium version without watermark for only $0.99 per border. 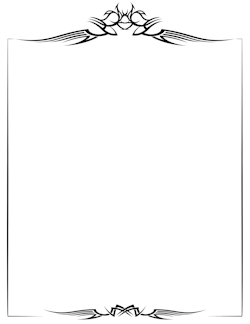 This option also includes AI and EPS vector files.